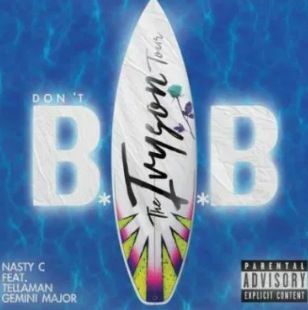 South African Rapper, Nasty C comes through with a new song titled “Don’t BAB” featuring Tellaman & Gemini Major. 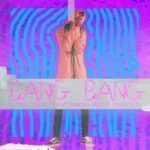 The song Don’t Bab was promised 2 weeks back and has arrived in due time. 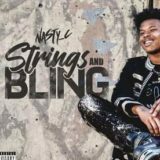 Towards the latter part of 2017 Nasty C took the Ivyson tour to Cape Town. 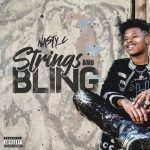 In between banging performances the trio managed to record a banger on tour. 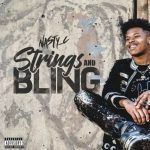 Take a Listen to Don’t BAB mp3 download by Nasty C and share your review below..